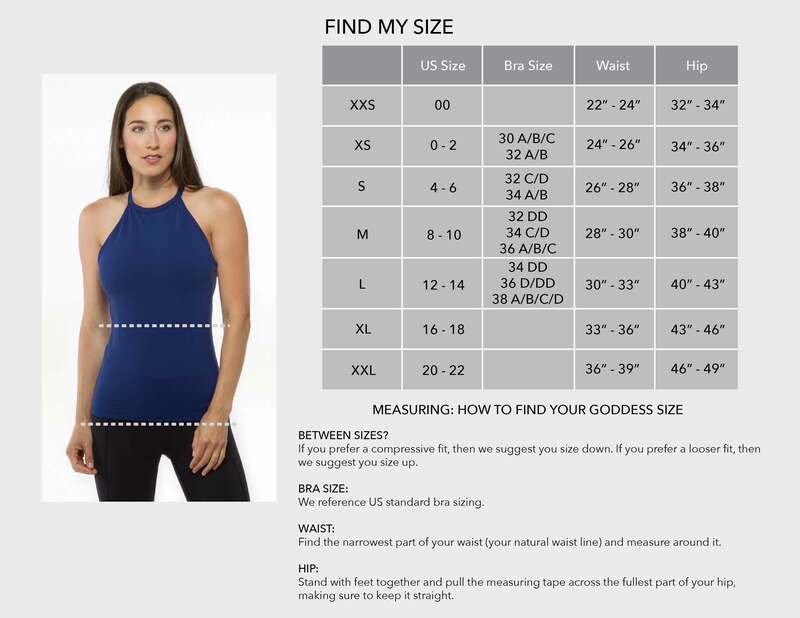 Whether you’re looking for a go-to yoga tank for your asana or a great layering piece, we’ve got you covered. Our selection of yoga tank tops feature classic silhouettes with criss-crossing straps, racerback detail and unique cutouts for graphic accents. With an elevated take on everyday activewear essentials, our exercise camis and yoga tanks evoke a contrasting aesthetic that’s delicate, yet edgy.